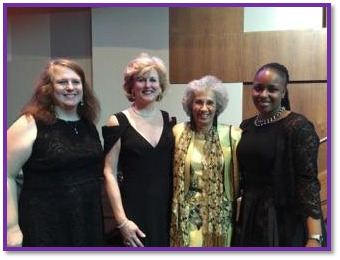 Dr. Afaf Meleis, with Xi Rho Members Dr. Lisa Eichelberger, Dr. Charlotte Swint, and Elicia Collins (2015 Biennium). 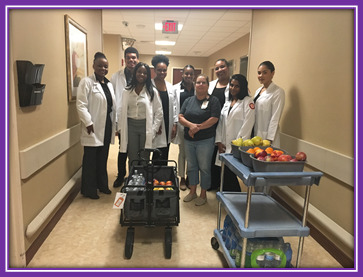 Xi Rho Member Professor Sue Gronka and nursing students supplied fruit and water to nursing staff . 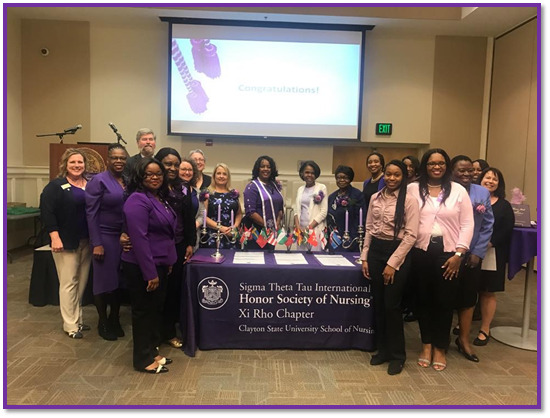 Congratulations Spring 2019 Inductees Ashley Blessitt, Kayla Futrell, Irene Ngonga, Marthe Pentane and Arica Slaughter Banks. 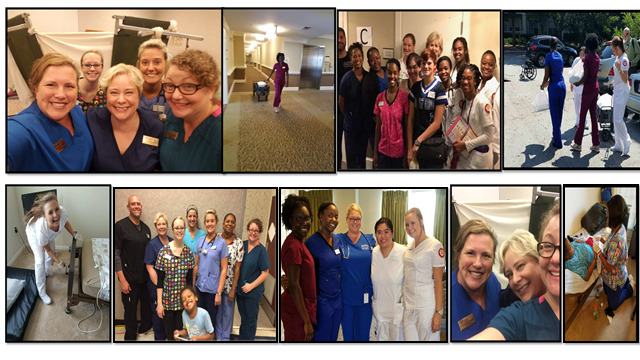 Xi Rho Members Lisa Eichelberger, Crystal Marchant, Colleen Walters, Emily Kilburg, Laura Phillips, Elicia Collins, and Clayton State University School of Nursing Students Collaboration at the local level by assisting evacuees from Savannah during Hurricane Irma Fall 2017. 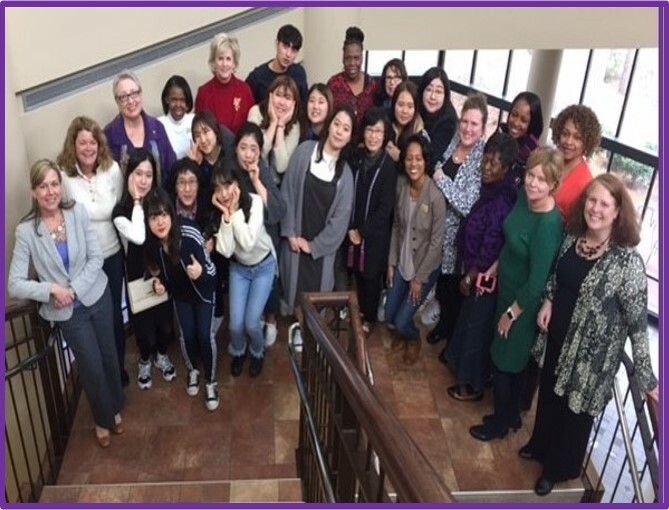 Xi Rho members Dr. Victoria Professor, Professor Sue Gronka, Professor Han Dong , Dr. Sharon Jones and nursing students in collaborationwith Georgia Tech staff, provided flu vaccines to over 1100 Georgia Tech Students in two visits (Feb/March 2019). 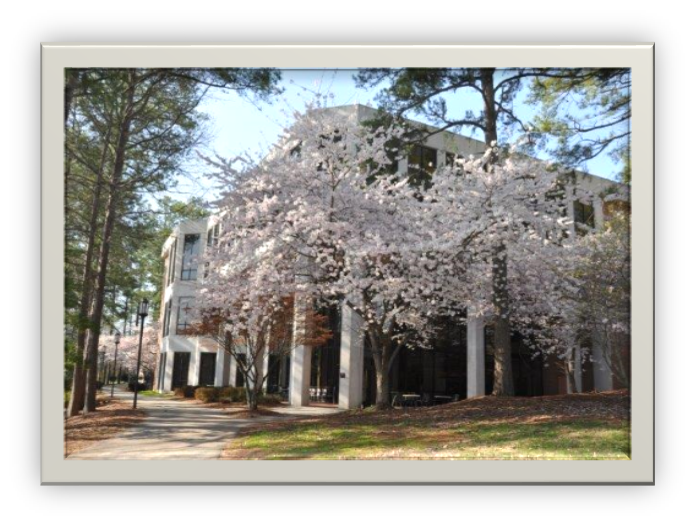 The 2019 Spring Induction will be held in the Student Activities Center (SAC) on Thursday, March 21, 2019 at 6:00 p.m. Our speaker will be Dr. Michael Scott, Associate Dean for the College of Health. We look forward to seeing you there! New member orientation will be held the CSU campus on Monday March 18 at 12:00 p.m. Location TBA. Congratulations to all! Thank you to all of our newly elected officers as well as our officers continuing in their roles! 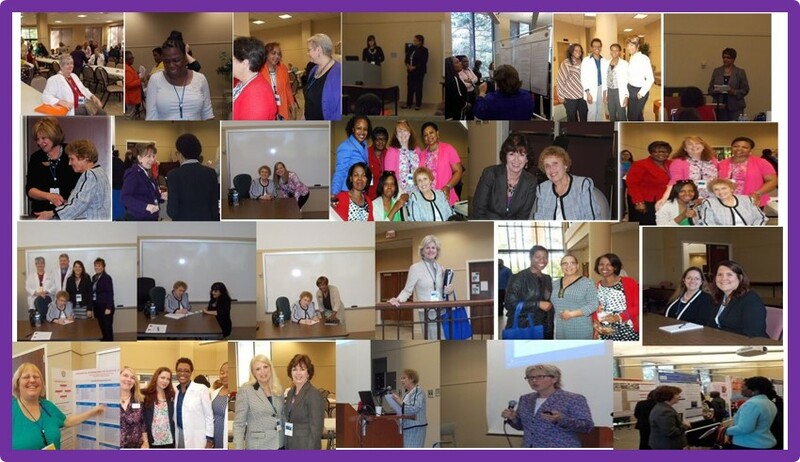 Thank you for your continued support of the Xi Rho chapter. It is time to elect officers for 2018-2020. Please use the link provided to cast your ballot by August 1, 2018 at noon. We are looking forward to a great year with Xi Rho! It is time to elect new officers for our chapter. We would like to think all of the officers whose terms have come to an end. 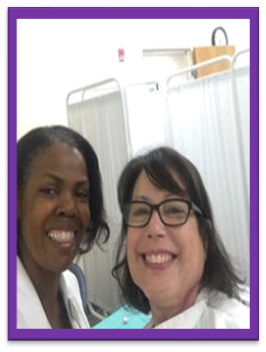 Dr. Susan Sanner will be the chapter president from 2018-2020. We would like to present this slate of potential officers. If you are interested in one of the offices listed, please email me by Sunday, July 15, 2018. I will email you a consent form to serve and add your name to the ballot which will be emailed next week. 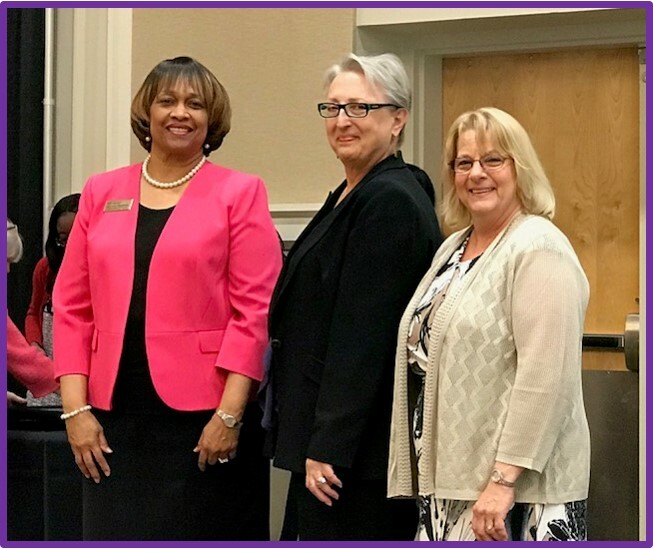 Dr. Charlotte Swint has been selected to be a member of the 2017-2019 Charter Review Task Force for Sigma. This task force reviews charters for potential new chapters. 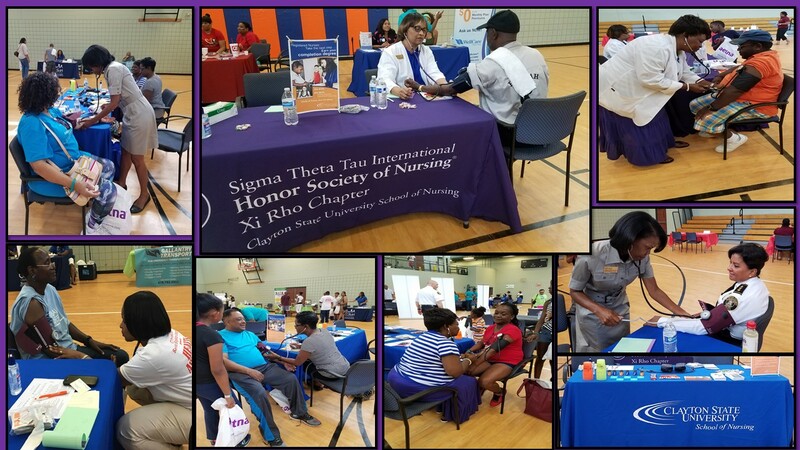 Please be on the look out for emails from Sigma where volunteer opportunities are posted, and please consider submitting an application to volunteer at the regional or national level.